Click the image to load a virtual tour. Furrow Auction Company is pleased to present this magnificent 5 bedroom, 4.5 bath home in Falcon Pointe. 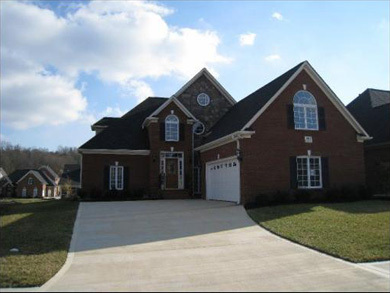 Custom built by one of East Tennessee's most prominent builders, this lovely home is situated on a large, professionally landscaped lot, and has approx. 4,157 Sq. feet of beautifully appointed living space. There is also a 3 car side-entry garage, central vac and tons of storage. Zoned for Farragut Schools. This home will be offered at Absolute Auction on Saturday, May 3rd at 10:30 am, and will be available for your personal tour during our open house. Furrow Auction Company is pleased to present this elegant 4 bedroom, 3.5 bath home two-story traditional brick home. Your home is situated on a large, professionally landscaped corner lot, and has approx. 2,729 Sq. feet of living space. Large kitchen with generous eat-in space. Don't forget the neighborhood clubhouse and pool! This home will be offered at auction on Saturday, May 3rd at 10:30 am, and will be available for your personal tour during our open house. Furrow Auction Company is pleased to present this fabulous 4 bedroom, 3.5 bath home PLUS bonus Cul-de-Sac lot with great mountain view. Hardwood on main level. Your home is situated on a large, professionally landscaped lot, and has approx. 2,668 Sq. feet of fantastic living space. Great kitchen with stainless steel appliances, granite tops and 2 pantries. Arched doorway opens to sunny family room. French doors to covered patio. Central vac, pool, neighborhood clubhouse, sidewalks, Farragut schools! 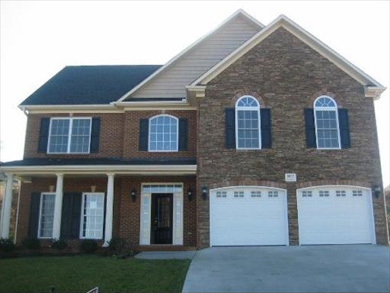 Furrow Auction Company is pleased to present this lovely 3 bedroom, 2.5 bath home 2-story foyer with all brick construction and approx. 2,559 Sq. feet of living area. 9' ceiling on main floor, Master BR on main floor with trey ceilings, whirlpool tub, separate shower and huge walk-in closets in master bath. Great eat-in kitchen with beautiful wood cabinets, stainless steel appliances and granite tops and breakfast bar. 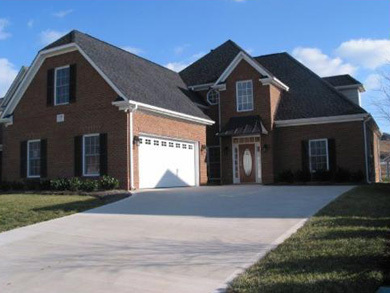 Pool, clubhouse, sidewalks, great family neighborhood, and zoned for Farragut schools. Furrow Auction Company is pleased to present this fantastic 3 bedroom, 2.5 bath home in a great new Farragut neighborhood. This lovely new home has approx. 2,559 Sq. feet of living space and features hardwood floors, two-story vaulted and 9' ceilings on main level. Great eat-in kitchen with breakfast bar, granite tops, stainless stell appliances. Oversized side entry garage with tones of storage. 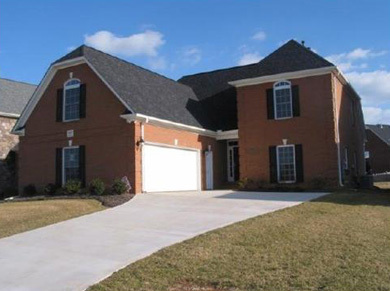 Excellent family neighborhood and zoned for Farragut schools. Furrow Auction Company is pleased to present this 3 bedroom, 2.5 bath home with lots of custom features and approx. 2,559 Sq. feet of living space. 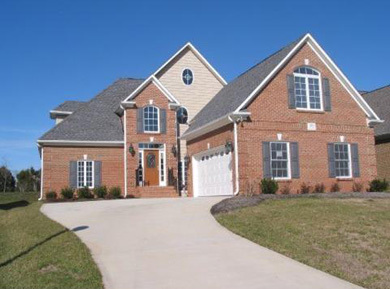 Central vacuum, walk-in closets, master BR on main level with whirlpool tub and shower. Open living room with hardwood floors throughout main level, beautiful cabinets and top-quality appliances. 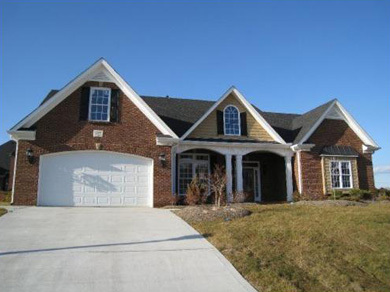 Close to West Knoxville shopping and dining, pool and clubhouse, Farragut schools. Furrow Auction Company is pleased to present this beautiful 3 bedroom, 2 bath home in with approx. 2,729 Sq. feet of living space. This home features the master bedroom on the main level, hardwood floors, and a very open floor plan. 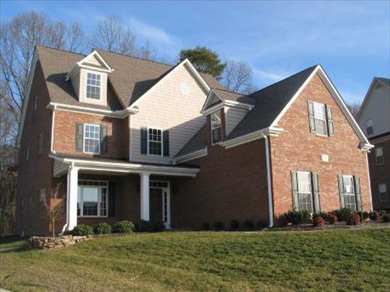 Neighborhood pool and clubhouse, sidewalks, family-friendly area and Farragut schools. 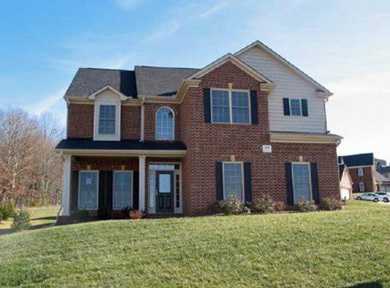 Furrow Auction Company is pleased to present this lovely 4 bedroom, 3.5 bath home in with approx. 2,600 Sq. feet of living space. Spacious great room w/ gas fireplace & built-in bookcases, eat-in kitchen w/ stainless appliances, fantastic cabinetry and woodwork.